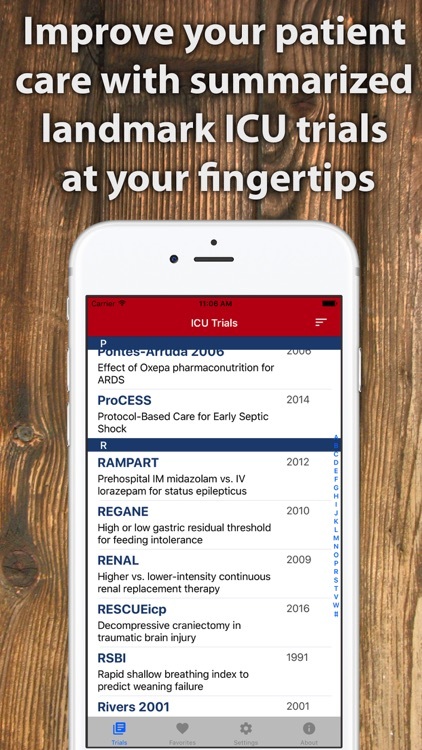 ICU Trials is a quick pocket reference for both the novice and seasoned critical care clinician. 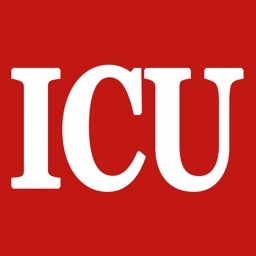 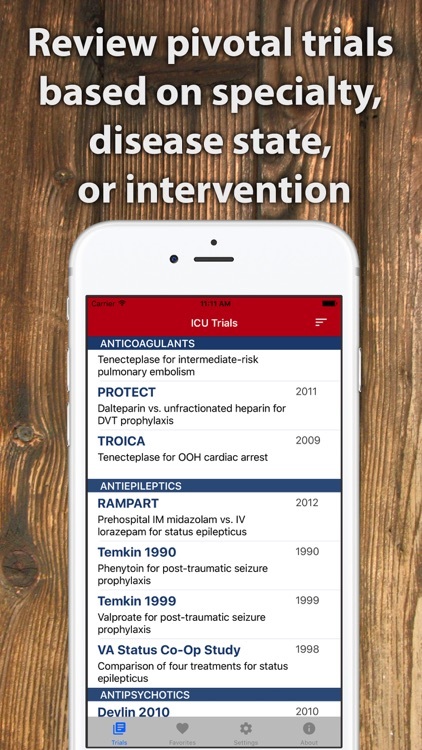 This app does not replace the original manuscript of these landmark critical care trials – instead, it serves as a fast reference and learning tool for some of the most important ICU trials over a wide range of specialties. 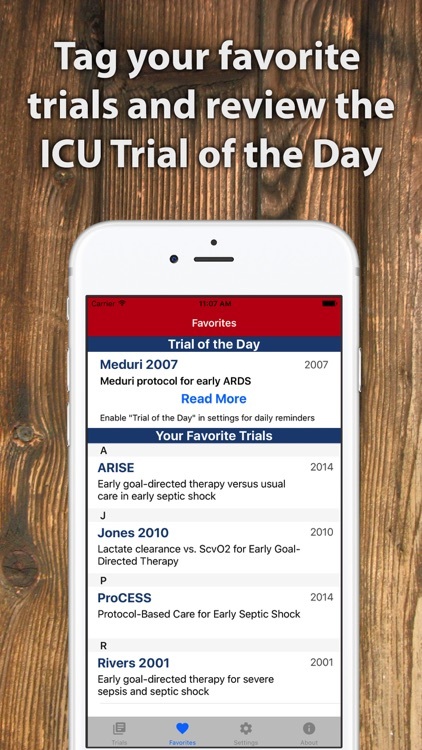 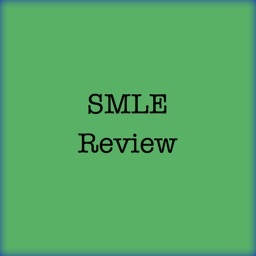 Each entry contains a short one-liner about the critical care trial and key points, which includes only the most pertinent details, such as inclusion/exclusion criteria, treatment protocols, pertinent endpoints and findings, as well as expert commentary regarding key subgroup analyses or limitations to the trial. 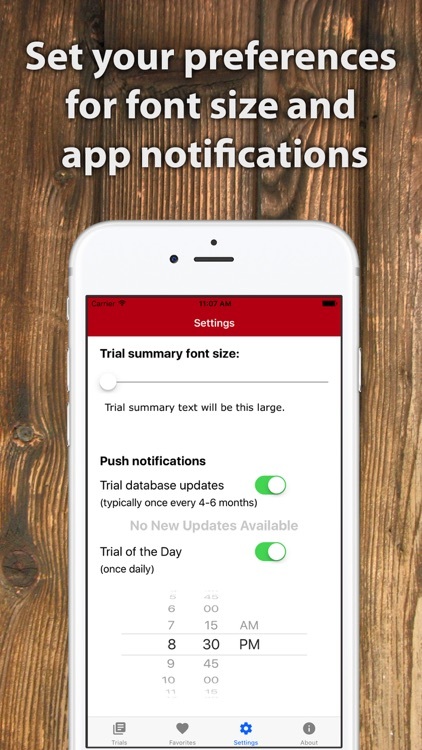 Want to send a colleague a citation? 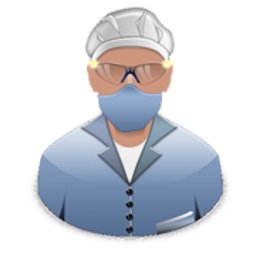 Use the "Share Trial" button to send a PubMed link and quick summary. 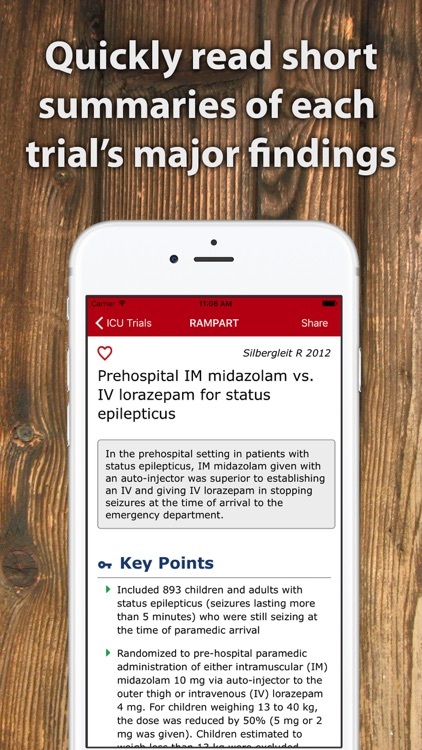 Using this feature, it’s incredibly easy to share pivotal critical care trials with students, residents, and other colleagues. 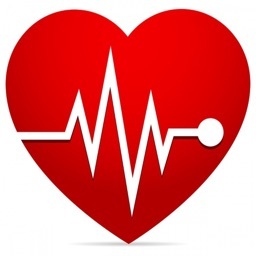 The database features 100+ landmark trials related to: ARDS, cardiac arrest, DVT/PE, delirium, glycemic control, heart failure, hemorrhage, meningitis, nephroprotection, nutrition, pneumonia, sedation, seizure, sepsis/shock, spinal cord injury, stroke, and subarachnoid hemorrhage – with more trials and topics to be added on a regular basis! 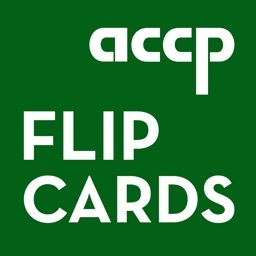 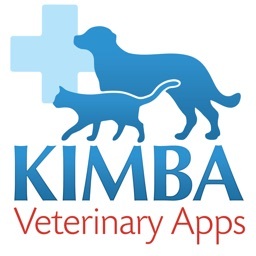 This app is designed and maintained by Sean P. Kane, PharmD, BCPS -- a clinical pharmacist specializing in critical care with a background in information technology and application development.